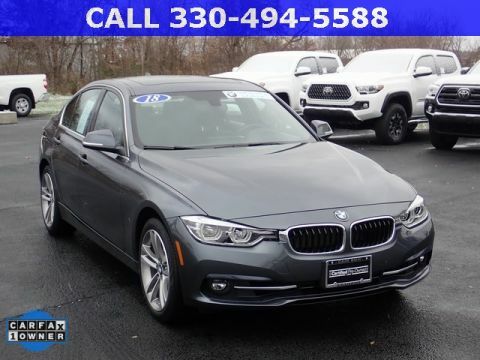 OPTIONS INCLUDE: Sport Line (Sport Leather Steering Wheel, Satin Aluminum Line Exterior Trim, Fine-Wood Trim Ash Grey-Brown High Gloss), Parking Assistance Package (Parking Assistant Plus, Active Park Distance Control, Rear View Camera, Surround View w/ 3D View), Remote Engine Start, 19" Double Spoke Bi Color Orbit Grey Wheels, Heated Steering Wheel, Runflat Tires, Tire Pressure Monitor, Alarm System, Power Tailgate, Universal Garage Door Opener, Auto Dimming Mirrors, Power Front Seats, Storage Package, Heated Front Seats, Auto Climate Control, LED Headlights w/ Cornering Lights, Active Protection, Active Guard, CD Player Prep, Hi Fi Sound System, ConnectedDrive Services, Connected Package Pro, Apple CarPlay Compatibility, Live Cockpit Pro (Incl. 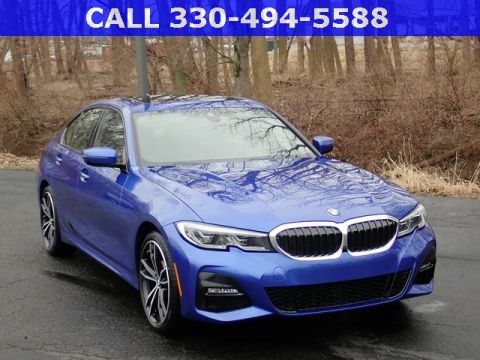 Navi), BMW First Aid Kit, and more! 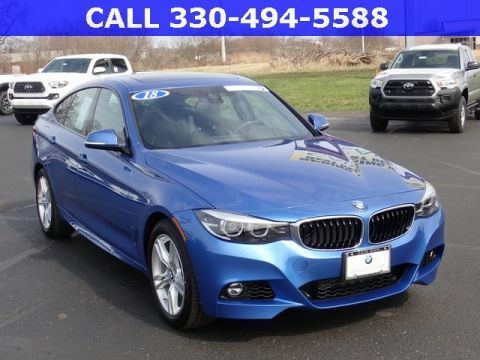 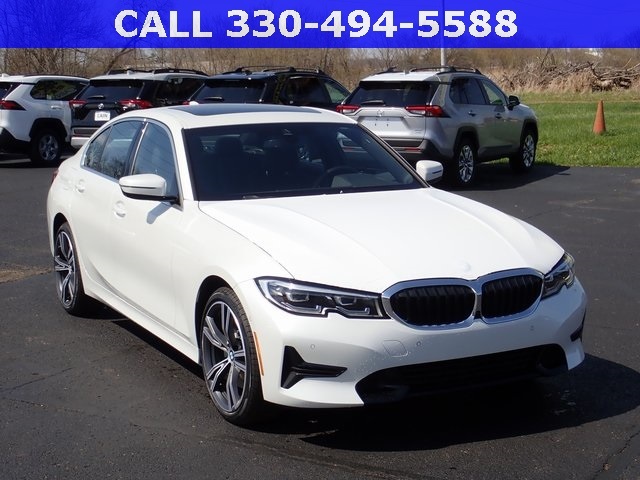 Contact Cain BMW North Canton Ohio for more information!